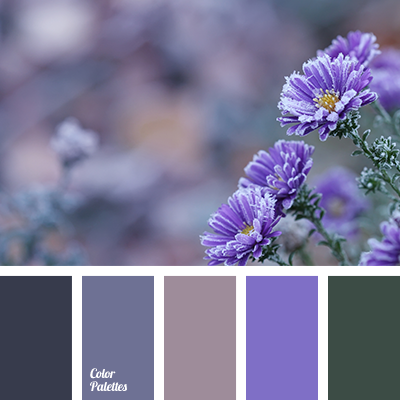 A striking example of contrasting pastel shades. 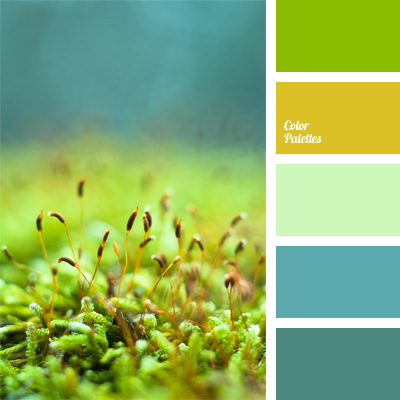 This combination gains contrast by combining delicate shades of turquoise and rich grass shades. 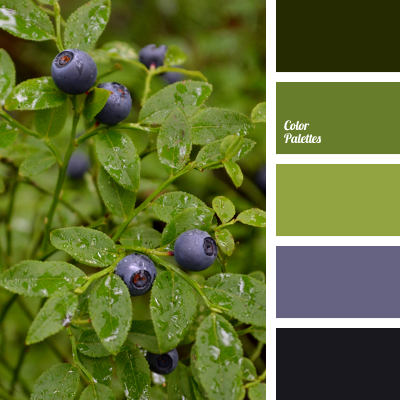 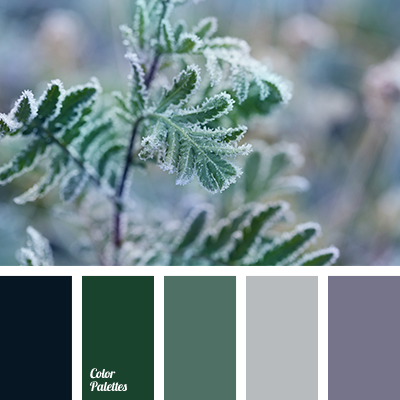 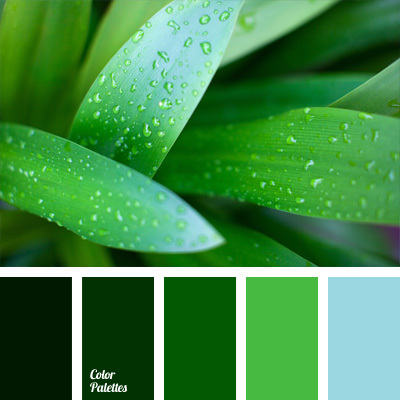 color of grass, color solution, contrasting pastel shades, grass color and shades of turquoise, sea green color, shades of blue, turquoise color.